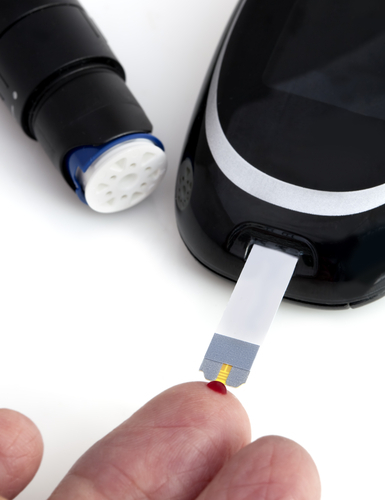 Diagnosing type-2 diabetes using blood glucose analysis may not be accurate, and may lead to a late discovery of the disease when blood vessels may already have been damaged, according to a recent study conducted at the University of Manchester and King’s College London, published at the PLOS ONE journal. The study focused on the current method of diagnosing the type-2 type of the disease that affects over 90% of all adults with diabetes and can cause heart damage and blood vessel problems in the brain, eyes and kidneys, as well as is associated with increasing levels of obesity, lack of exercise, unhealthy diets, and our aging population. During the study, researchers analyzed data from young, previously pregnant women being followed in the Greater Manchester area after being classified as at increased, intermediate, and low risk of developing type-2 diabetes. The scientists identified biochemical markers in the blood before glucose became elevated, which means before patients reached the pre-diabetes stage, and discovered that mutations in types of blood fat metabolites, which are particles that come naturally and make up fats in the blood, are good indicators of developing type-2 diabetes. “We found that several groups of fat metabolites, also linked to body fat, were changed in the blood, as were others including some amino acids and to some extent vitamin D, before glucose levels increased,” explained professor Kennedy Cruickshank, lead author of the study and professor of cardiovascular medicine and diabetes in the Division of Nutrition at King’s College London, as he explained that the changes in the particles are noticeable even before changes in blood glucose that define type-2 diabetes or pre-diabetes currently. The researcher also believes that the discovery may lead to further findings in the field of diagnosis and treatment. 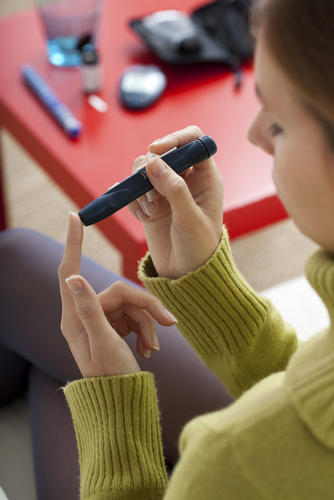 “Blood vessels become damaged as part of the condition, but problems in the vessels arise before high blood sugar sets in during a ‘pre-diabetes’ period. The current method of categorizing type-2 diabetes solely by a patient’s glucose level means that many will already have suffered blood vessel damage and will experience poorer outcomes. Our study overall adds weight to the argument that type-2 diabetes should not be classified as ‘diabetes’ as we currently understand it from just measuring blood glucose,” he added. The research team believes that the future of type-2 diabetes treatment will focus on the distribution of fat metabolites in the blood in the pre-diabetes stage, instead of concentrating attention merely on glucose, which does not improve blood vessel health. “This long-term study of women in Greater Manchester adds to growing evidence about the major role that fats and fat metabolites play in the health of blood vessels, and in diabetes per se,” said Simon Anderson, co-author of the study and National Institute for Health Research Clinical Lecturer in Cardiology from The University of Manchester. “To help clarify the metabolic conditions that lead to the development of type-2 diabetes, further assessment of the total chemicals in the blood — the metabolome — is necessary. In the long-term we aim to identify a biomarker or a disorder in a chemical pathway that is linked to blood vessel health and subsequent diabetes. Ultimately this might translate into a specific blood test to identify people at risk of type-2 diabetes early on but most importantly, it may allow advice on lifestyle modification at an earlier stage to reduce the long-term impact of diabetes,” he added. Despite the positive results, the team believes that further research is necessary in order to validate the diagnosis, treatment, and prevention approach of diabetes. 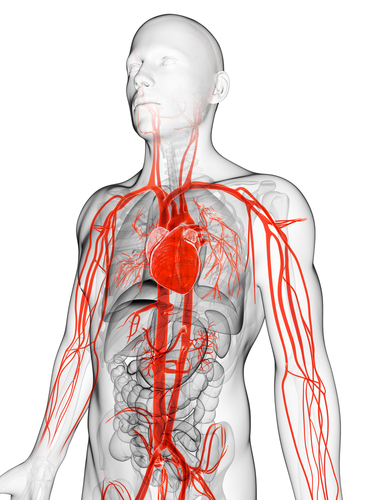 The scientists continue to work at King’s with the purpose of establishing earlier, more effective treatments for blood vessels and the heart in people at risk of diabetes, while researchers in Manchester are looking at the risk of developing diabetes for children born from mothers with gestational diabetes and varying degrees of fatness. Tagged diagnosis, Dr. Kennedy Cruickshank, King's College London, type 2 diabetes, University of Manchester.